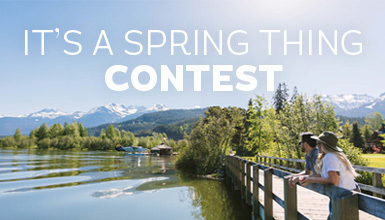 Whistler hotels offer unique virtues to make your vacation even more memorable. 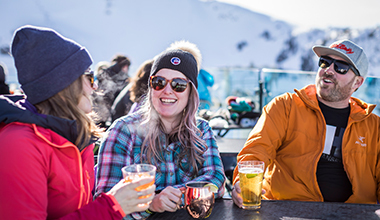 Hotels are found at convenient locations in Whistler from the base of Whistler and Blackcomb Mountains, throughout Whistler Village and Whistler Creekside. 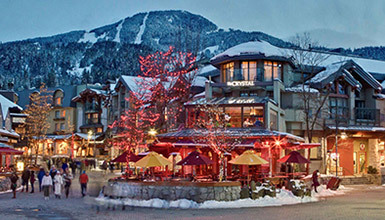 Whistler has hotel accommodation for travellers with a range of budgets and travel needs. All hotels offer 24-hour check-in and include services such as concierge, hotel shuttle, room service, daily housekeeping and ski valet.